Categories: Equipment, Refurbished Equipment. Tags: buyback, equipment, refurbished, used. As part of D&K’s lamination equipment buy-back program, gently used and refurbished lamination equipment may be available for sale. Don’t risk buying a used sheet feeder, laminator, or cutter from an auction, broker, or other third-party. Purchase direct from the original equipment manufacturer and know that your investment is fully supported. D&K offers professional installation and setup along with warranty options, replacement parts, and dedicated technical service. 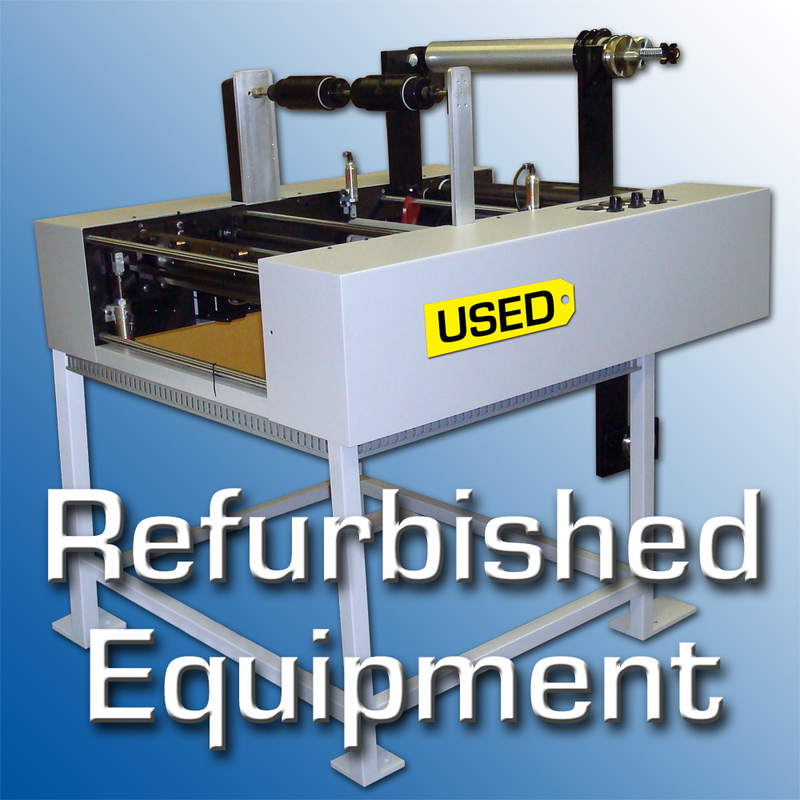 Refurbished lamination equipment moves quickly and inventory changes frequently, so Contact D&K to see what refurbished lamination equipment is currently available.